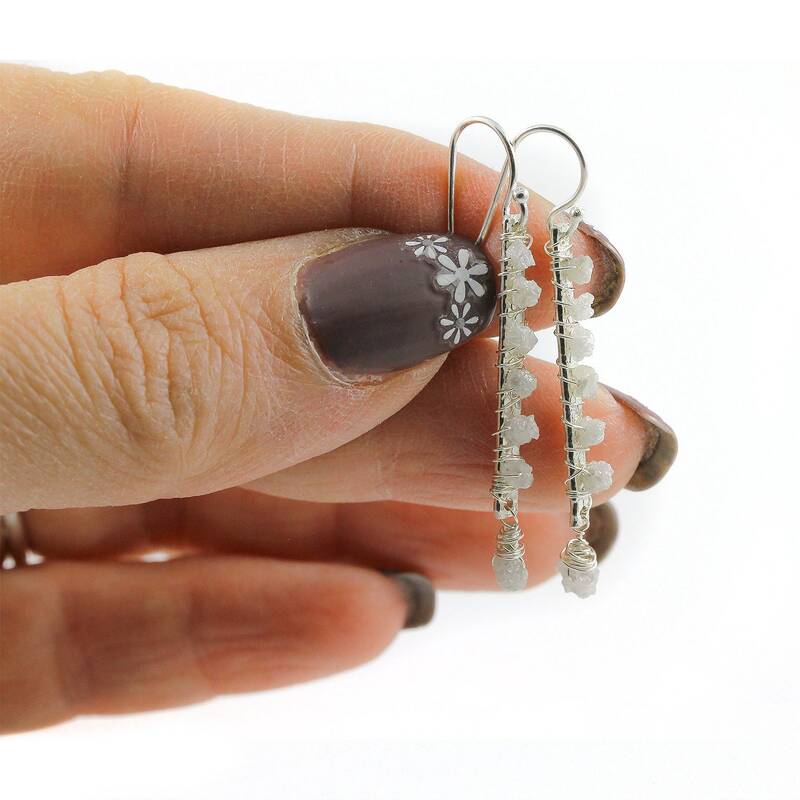 These elegant earrings include six precious Rough Diamonds wire wrapped on each 20mm solid Sterling Silver textured bar and one large Rough Diamond hanging from the bottom of each bar, total of 14 Rough Diamonds. 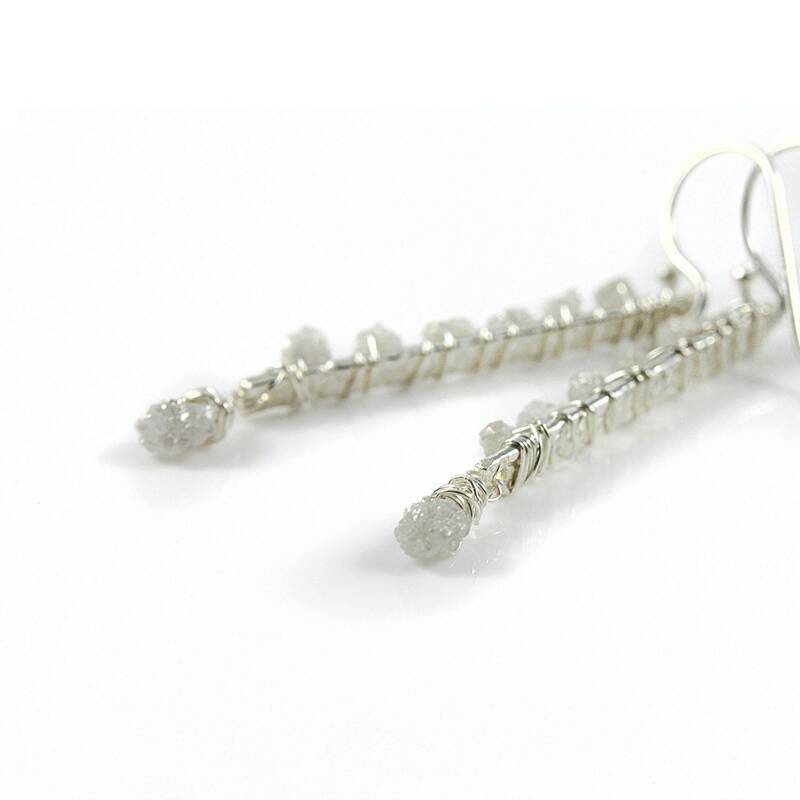 The bars are hanging from Sterling Silver ball earwires. The Rough Diamonds reassure approx. 2.0-3.0mm with the weight of approx. 2.0 ct in total. 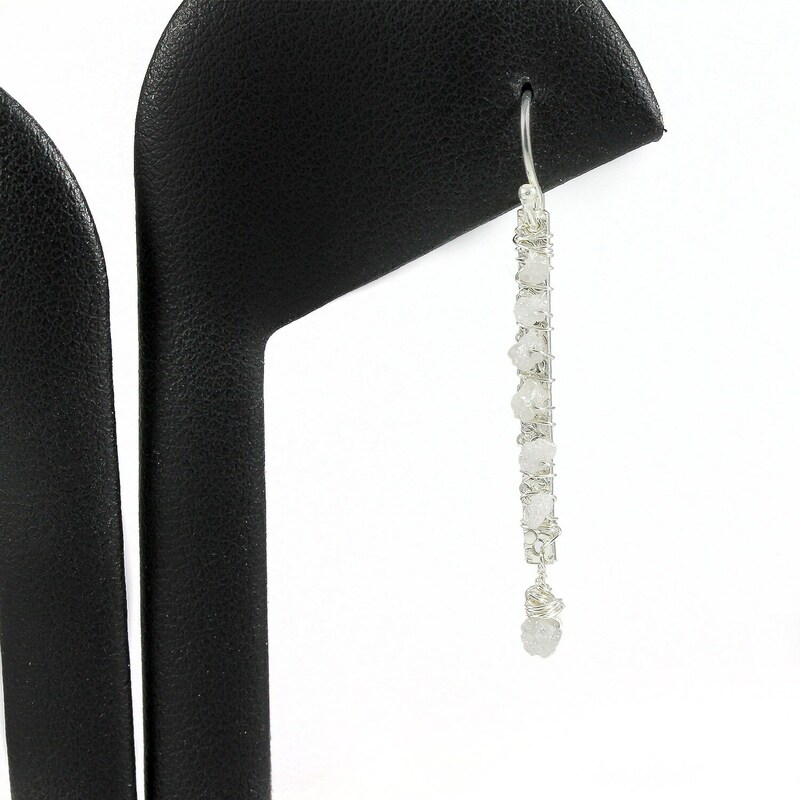 The total length of the earrings is 30mm starting from base of the earwires down. 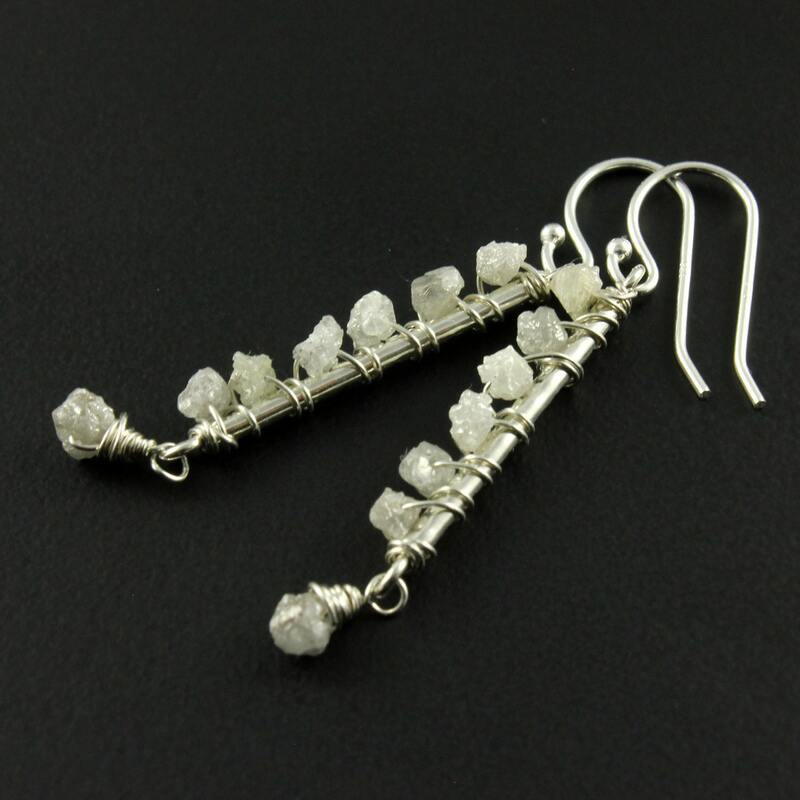 The earrings can be made with other colored rough diamonds. Please convo me for details and your desired color availability. 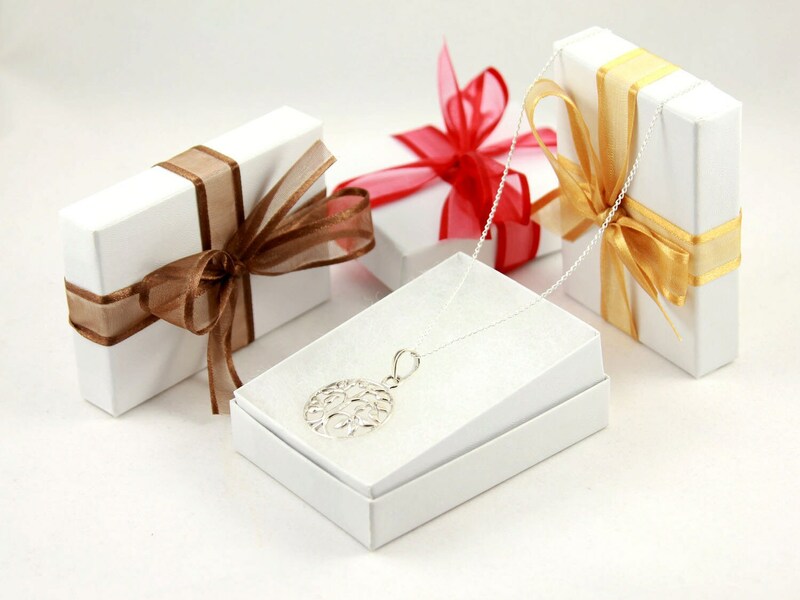 The earrings come in a nice gift box as featured in the picture #5. It is ready for gift giving!